The GLCC serves a unique role in the Key West community. Keep up-to-date with listings of upcoming events here in Key West and around. New to Key West? Need some information about life in the Conch Republic? Since 1998, members of the Key West GLCC represent what is best about our island. 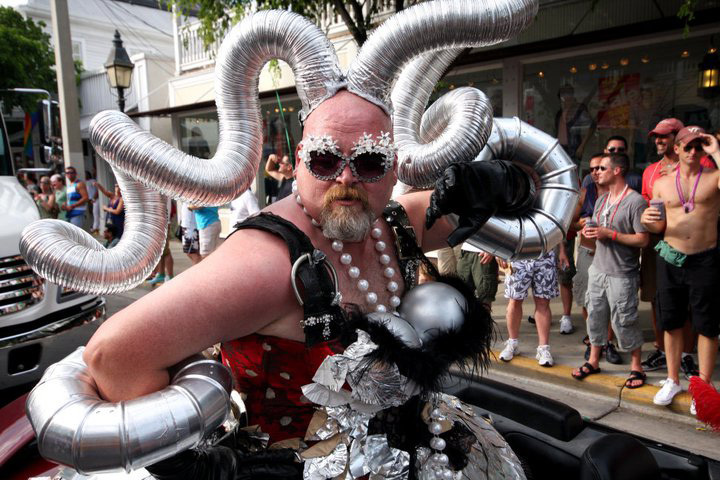 All the latest local news and reports on Key West's LGBT community.